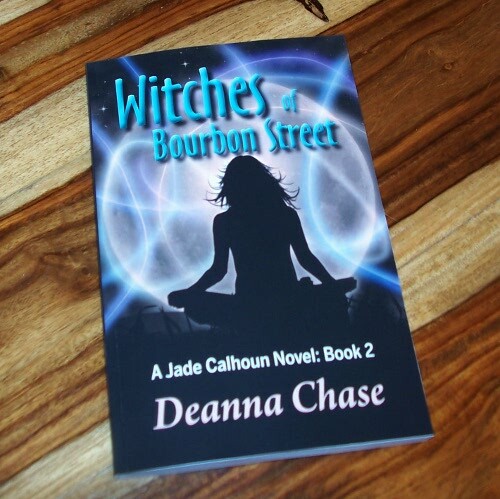 Witches of Bourbon Street-Available now! And you can order a signed copy right here. It will be up on iBooks, Kobo, and Smashwords soon. 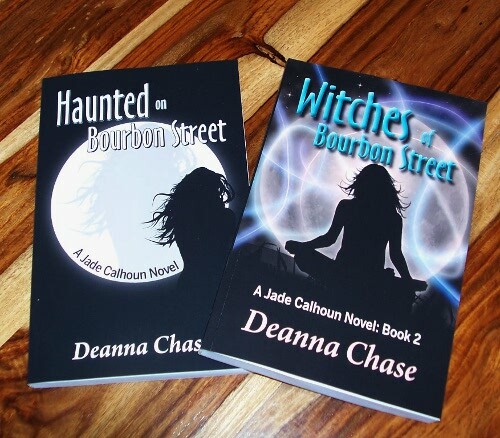 I am sad to say the launch of Witches of Bourbon Street is going to be delayed a week or so. It’s going through one more final round of proofreading before I send it off into the world. I know y’all want a quality product, so bear with me. But I did want to share the proof copy with you. It just showed up today! Here are both books side by side. 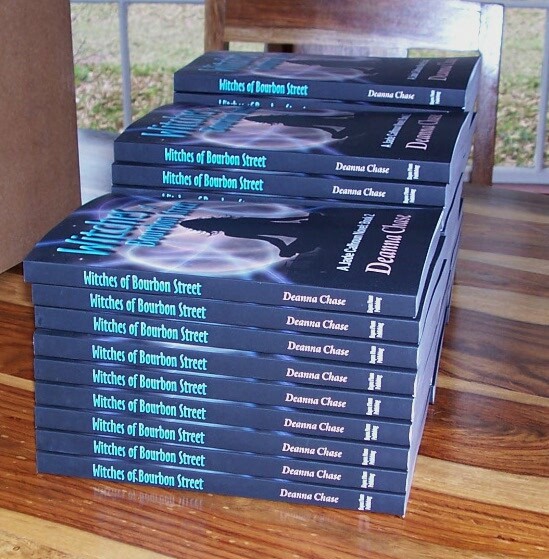 Also, I still haven’t drawn the winner from my email list for a signed copy of Witches of Bourbon Street. If you haven’t signed up yet, go here. If you’re already on the list, no need to do anything. I will draw the winner right after I approve the final product with my printer. Then I will put up the link to pre-order. (That will likely be next week). Good news! 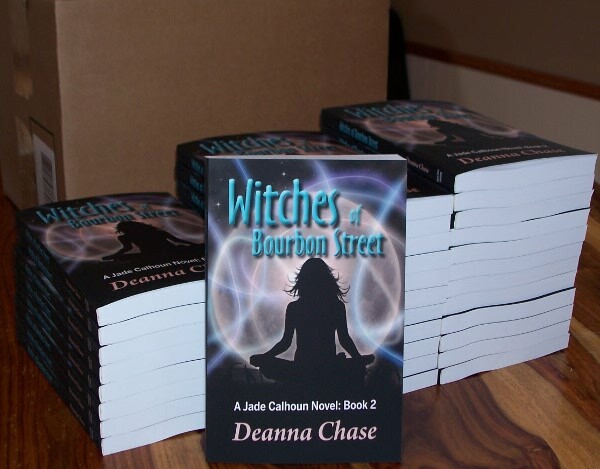 The proof of Witches of Bourbon Street has been printed and should be shipped overnight to me today. If all goes well I’ll be placing my first order tomorrow. Woot! Which means, tomorrow I will be randomly choosing a winner from my mailing list to win a free signed copy. If you are already signed up for my mailing list, no need to do anything. If not. Go here to sign up. I only send newsletters announcing new releases. I do not send spam, nor do I share your email addresses with anyone. After I announce the winner, I will add the pre-order link to the website. Good luck! P.S. The e-versions are being formatted now. I will be sure to let you know when they go live.